Al-Aswar Trading Group is a professional company offering CCTV security surveillance products and security solutions. Established in Baghdad, Iraq in 1986, the company works inclusively across various sectors and the technology spectrum to provide reliable solutions to today’s pressing security challenges. Our team (of 27 in-house engineers) is well versed in designing unique solutions. Our products include IP and AHD cameras (including but not limited to PTZ cameras, bullet cameras, dome cameras, box cameras etc. ); Network Video Recorders (NVR’s), Digital Video Recorders (DVR’s). Since our inception, the cornerstone of our company has been the security support, top-notch customer services and technical advice we offer to our clients. 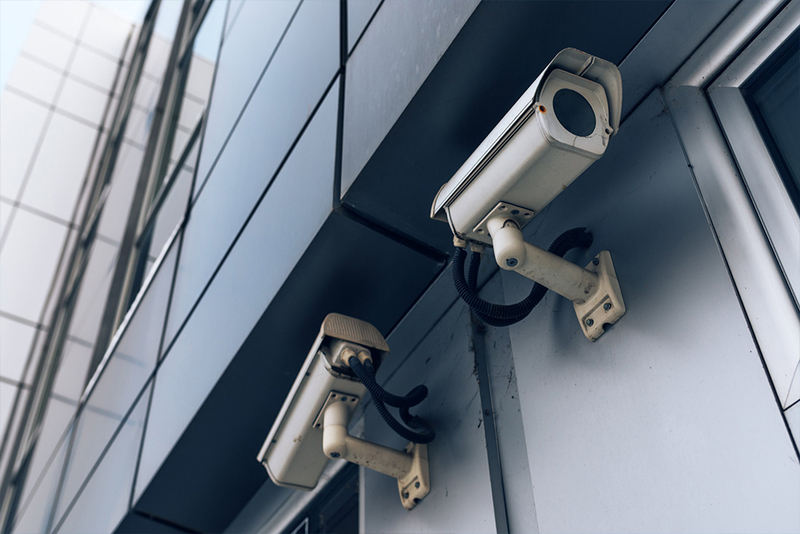 As a premier provider of security solutions, we believe in offering premium quality CCTV security surveillance products with an unyielding commitment to quality. We proudly serve government agencies, systems integrators (installers), distributors, resellers, retailers. In addition, Al-ASWAR cooperated with CAMSCAN to introduce professional CCTV systems to the Iraq market since 2006, and successfully implemented thousands of projects. CAMSCAN LIMITED was established in Kingston Ontario, Canada in 2006. Today, CamScan is considered a global leader in the CCTV field. With a team of dedicated engineers, CamScan will continue to serve their customers with great commitment. The use of Japanese-made, high quality, sensor chips as well as Korean , Taiwanese and Chinese assembly lines, ensures that CAMSCAN products are of the highest caliber of quality. As such, a warranty is offered on all products carrying the CAMSCAN logo. In 2017, ASWAR released its own brand EULER, to cover the entry level market demand. Euler products cover a wide spectrum including CCTV DIY kits, and copper networking cables.